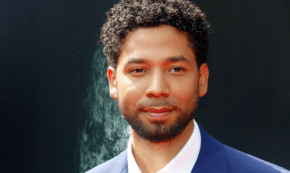 A few words about Jussie Smollett's arrest. A few words about Jussie Smollett’s arrest. Filed Under: A&E, Featured Content Tagged With: #TarajiPHenson, Chicago, Chicago police, empire, hate crime, homophobia, Jussie Smollett, Racism, self-awareness, terrence howard, Vernon Lindsay Ph.D.